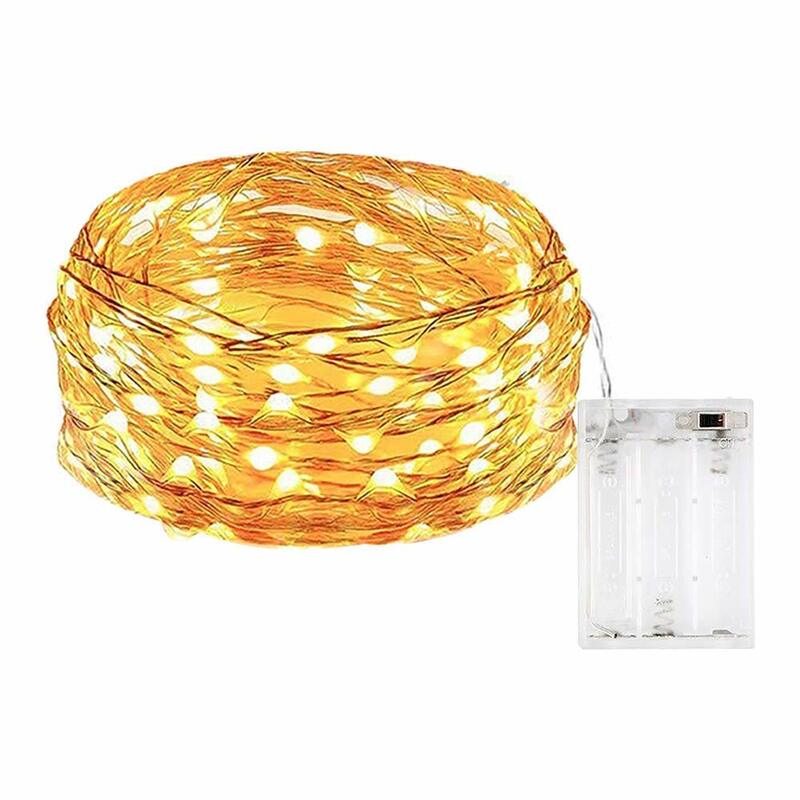 The low voltage warm white 100 LED-10M micro fairy lights can be easily bended, and shaped around plants, signs, furniture and almost everything else. Indoor or outdoor use, battery pack is not waterproof and should be used with weatherproof receptacle cover when used outdoors. Cool in touch with low power & heat insulated, silver wire micro fairy lights bulb make it not overheat after usage. Easy to shape, made from high quality silver wire that is thin and flexible. 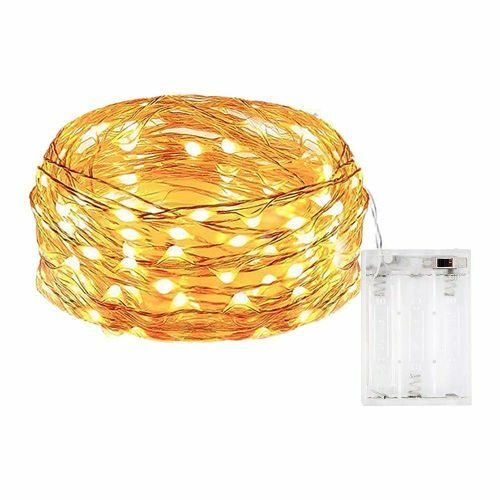 The lights themselves are waterproof, making it perfect for outdoor areas such as patio, balcony, garden, dining areas etc.